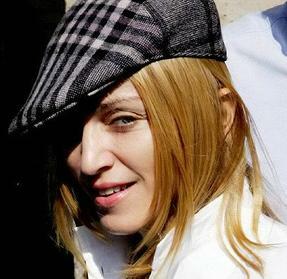 Madonna and Guy Ritchie apparently put aside their differences as they visited a Kabbalah Center yesterday. Madonna, who previously reported to follow Christmas rules, has bought £5,000 of wine laced with silver to add a sparkle to her Christmas celebrations. 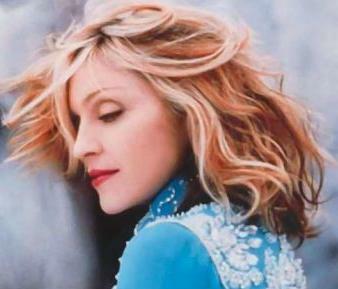 Singer Madonna is reportedly happy that her soon-to-be former-husband Guy Ritchie is moving on. Is Guy Ritchie really moving on? Madonna and Guy Ritchie, who previously sparked reports of having 76 million dollars of divorce settlement, have issued a statement saying both are happy with the financial agreement reached in their divorce but they aren’t telling you or anyone else about the details. Madonna, who previously sparked Christmas truce with former husband, and Guy Ritchie, 40, have finalized the financial details of their divorce settlement, under which Madonna will pay Ritchie between $76 million and $92 million. 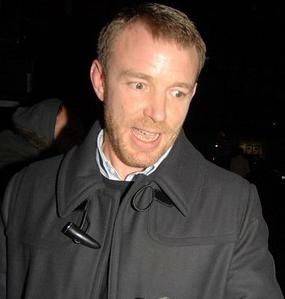 Madonna and Guy Ritchie have called a truce in their Christmas battle. Madonna is claiming more than £5 million damages over publication of private photographs of her wedding to film director Guy Ritchie, according to a report. Madonna, who hit the headlines with her recent divorce and romantically linked to Alex Rodriguez, is set to give Guy Ritchie a £32 million divorce payout, according to reports. After ending the relationship with Hugh Grant, Jemima Khan has struck up an intriguing friendship with Guy Ritchie, according to a report. 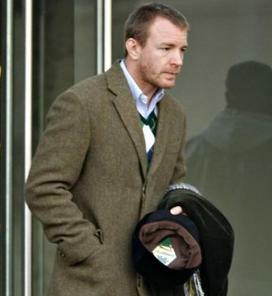 Guy Ritchie, who hit the headlines with his recent divorce with Madonna, is planning to open a pub in New York. 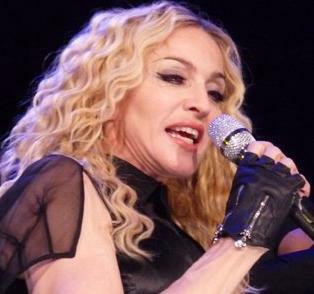 Madonna unofficially confirmed her relationship with Alex ‘A-Rod’ Rodriguez at her show Wednesday night. Madonna, who previously shared an advice to Britney Spears, and Guy Ritchie will be granted a preliminary divorce decree at the High Court in London on Friday, according to the court lists. Guy Ritchie warmly hugs sons Rocco and David during an emotional reunion yesterday.